I am a people-focused product manager with 5+ years of experience building products used by millions of people. I love working with cross-functional teams to solve big problems in small steps. I'm currently living in Boston, MA. I was born and raised on Cape Cod and am a proud alum of Boston College. Leading the Lists product on Wayfair.com. We help our customers curate and organize their favorite items to help them complete their homes. I focused on our consumer facing experiences on web and mobile helping renters find their next place to live. The Aparments.com Network is the largest multi-family housing marketplace in the country with millions of visitors each month. Product manager for the user-generated video tools that are used by hundreds of thousands of users to create highlight videos. Led product strategy and roadmap while working with a team of developers, design and qa to iterate on existing functionality and build out new features. Joined as the second hire at this venture-backed startup. Our mobile apps were downloaded over 3 million times and used by little leaguers and olympians alike. I led all customer support, content & social marketing, and user onboarding education. 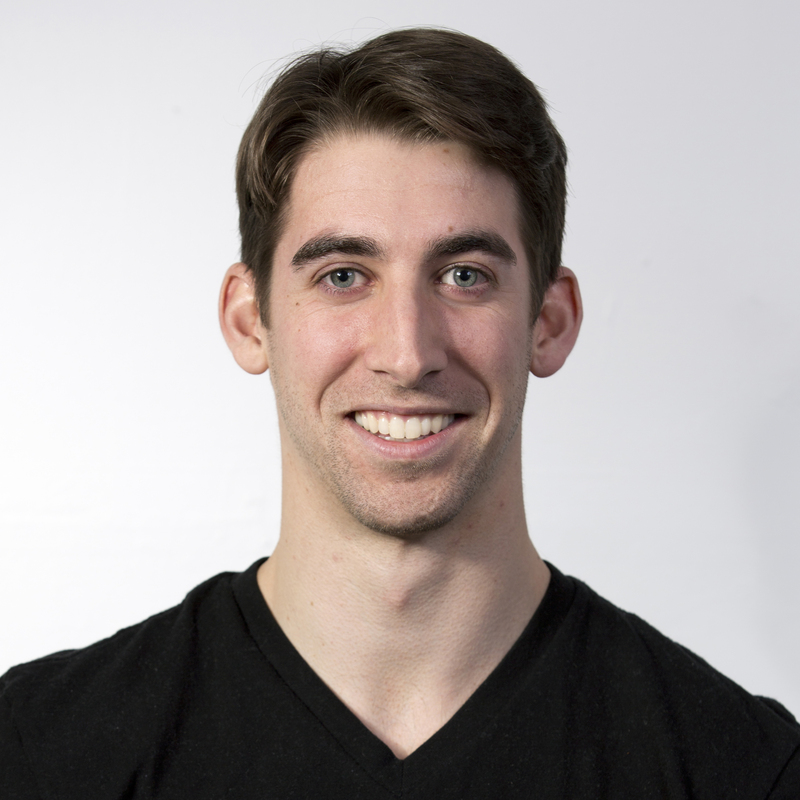 Ubersense was acquired by Hudl in August 2014 to expand their reach into new markets. My original life plan was to become a GM for a baseball team. Right out of school I worked in the advanced scouting department for the Yankees. I helped to compile scouting reports and watched 300+ baseball games to chart data and observe tendencies on upcoming opponents. I enjoy reading about the approaches various companies and PMs take when building products. The information I found on these topics was scattered and difficult to organize for my own reference. Product Frameworks was my solution to helping product managers easily find and learn about useful frameworks and approaches to building products. I launched this side project on Product Hunt where it reached the #2 most popular product of the week. 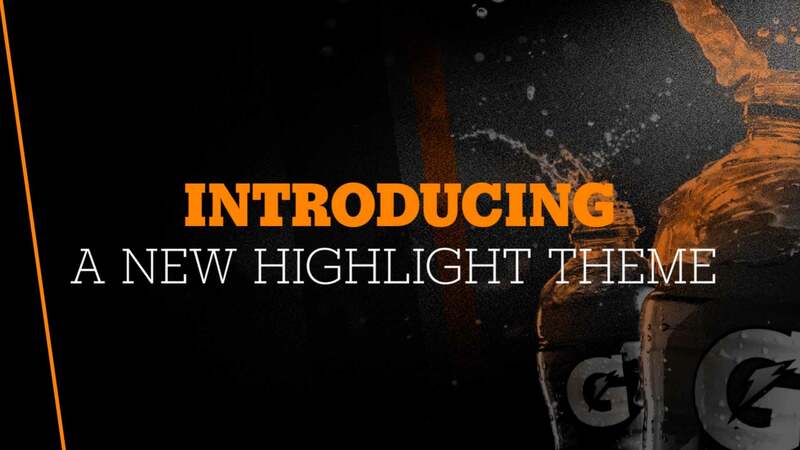 In partnership with Gatorade we created unique and native highlight themes and effects in our highlight video creation tools. The end goal was to drive brand impressions for Gatorade while allowing our content creators to show off their style and creativity. This was the largest third-party partnership Hudl had done to date. The project required balancing complex requirements across iOS, Android and Web platforms in a fixed timeline with multiple internal and external stakeholders. In analyzing our video creation patterns I noticed that a huge portion of our highlight videos recieved 0 views. After researching more with users I developed the hypothesis that many highlights were being created unkowingly due to a confusing sharing workflow that existed in the product. I sought to improve the clarity around the sharing process and enable our users to quickly access the videos they had just created. The result was a workflow that helped to reduce the number of un-watched videos by 33% on iOS. The vision of this product was to help high school athletes anywhere get noticed to play at the next level. We sought to do this by democratizing the scouting combine process and allow athletes anywhere to film and verify themselves completing the events to receive their score. They could compete against their teammates or thousands of others using the app to try and improve their results. I led the strategy to soft launch the app with a scoped feature set to begin collecting data and feedback we could use to iterate on the product. We used this information to improve our event capture process by 20%. The app was publicly launched in partnership with Nike and downloaded over 50,000 times after. Most importantly, the app helped thousands of athletes record and measure their combine events. The Performance Center built to help coaches and athletes learn and improve in the off-season through high quality coaching and training content. We partnered with leading brands and content creators to provide videos and training plans in the Performance Center. This was part of our strategic efforts to help keep users engaged throughout the year. Eventually I launched premium training videos available for purchase in the Performance Center in conjection with our business development team. This project drove millions of video views -- one of Hudl's core company metrics.